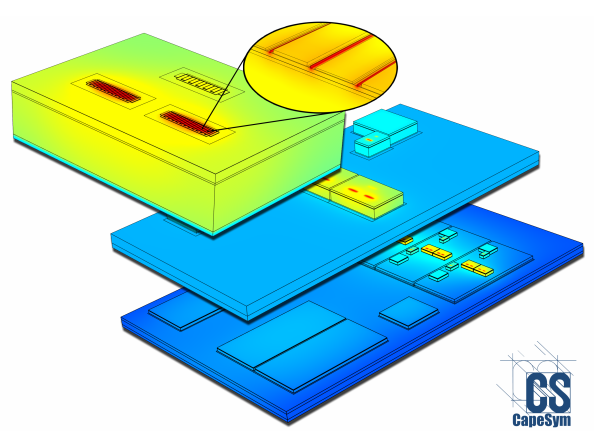 SYMMIC is a software package for design-stage thermal analysis of high-power RF components. 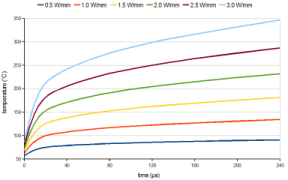 The easy-to-use simulator facilitates detailed analysis of heating in Field Effect Transistors (FETs) and Monolithic Microwave Integrated Circuits (MMICs). 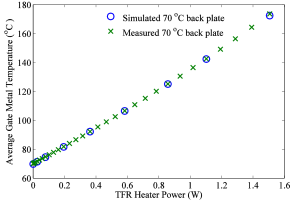 Packaging of MMICs into radar and communication systems can be further analyzed to determine the impact of subsystem design on peak junction temperatures within individual FETs. SYMMIC is a transformative tool enabling transistor, circuit and packaging designers to obtain optimal performance and reliability in next-generation RF and power systems. Contact us at SYMMIC_sales@capesym.com for pricing and other details.